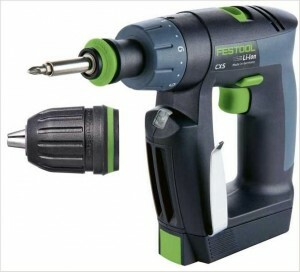 These drills are Japan made (with a focus on many other power tools). 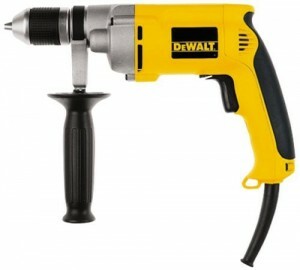 You can find them in two options: hand-held and cordless. 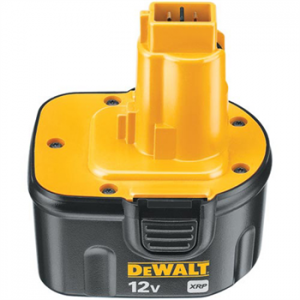 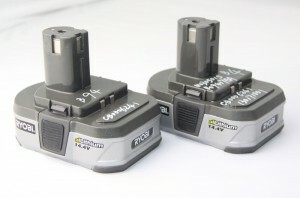 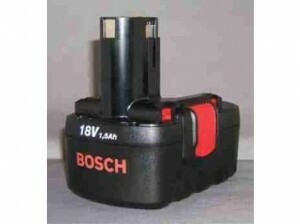 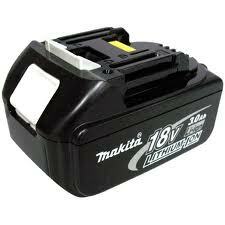 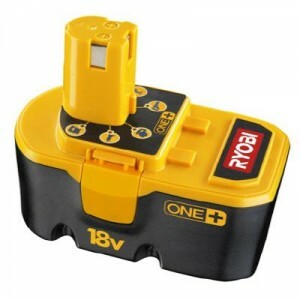 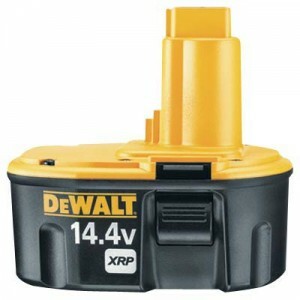 They provide a fast charging time and come with a bit replacement area at the tip of the drill. 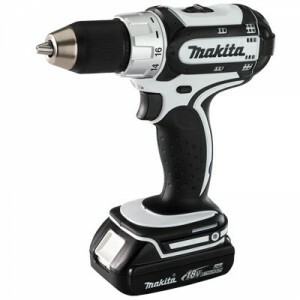 Weighing 4.6 pounds, the Makita has many advantages like being a lightweight drill that gives a lot of output for a 24v. 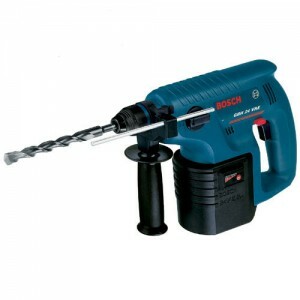 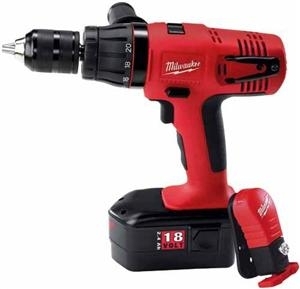 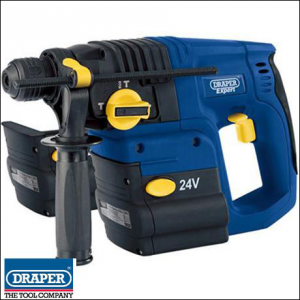 The drill offers a high cutting capacity, being able to drill through half an inch of steel and 9 inches of wood. 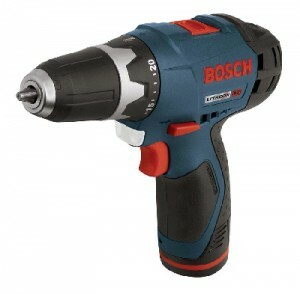 It has three speeds: 0-300,0-600 and 0-1700 RPM. 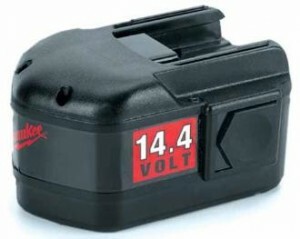 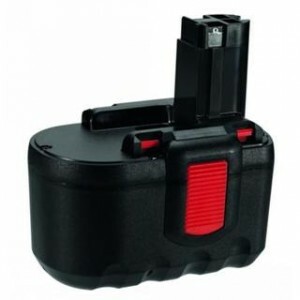 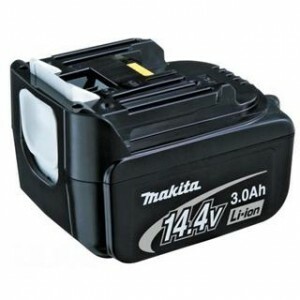 Beside the comfortable grip it gives the user, it has a maximum fastening torque of 40 Nm. 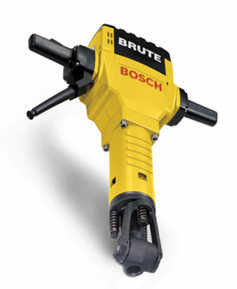 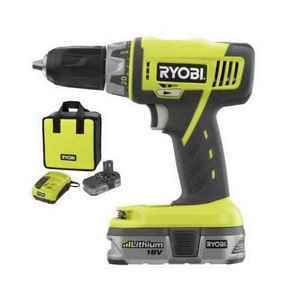 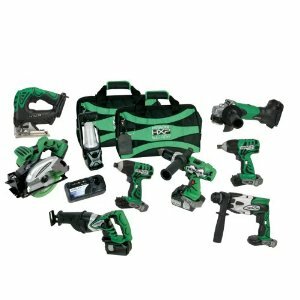 Their 4 pole motor delivers the power more efficient for a small size drill. 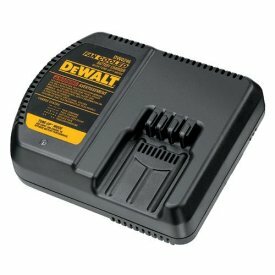 It has a LED light for working in the dark, light that isn’t powered by the motor, so you’ll have it on any time you want. 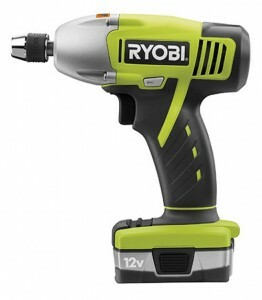 Beside the LED, it comes with a single sleeve keyless chuck, facilitating one hand bit maneuvering.